What Happens Now That The Most Important Startup Trying To Change TV Forever Is Bankrupt? APAereo CEO Chet Kanojia with one of the company’s special antennas. Aereo, a startup that raised $US100 million to revolutionise the way we watch TV, has filed for bankruptcy. This isn’t because users didn’t like Aereo. It’s because the big TV networks sued Aereo all the way to the Supreme Court and Aereo lost. Aereo let you stream live network TV over the internet to your PC, phone, tablet, and some set-top boxes like Roku. It used tiny antennas that pulled in network TV from over the air and piped it through the internet to your device. In the cable and satellite TV era, many probably don’t realise network TV (NBC, ABC, CBS, Fox, etc.) is already free as long as you have an antenna. Aereo developed an antenna that was about the size of a dime and assigned one to each of its subscribers. You could also record TV shows from the networks and stream them later. The big TV networks thought that was a copyright violation, sued Aereo, and won the case. 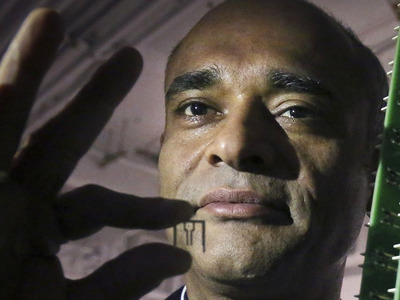 Aereo was legally forced to shut down. Its CEO Chet Kanojia had always said the company didn’t have a “Plan B” if it lost its case against the networks, so Friday’s bankruptcy filing isn’t really a surprise. At the same time, Aereo wasn’t particularly useful for most people. Why pay $US8 per month for TV that’s already free, or TV that you’re already getting from your cable company? But for some, like the growing population of folks who watch stuff online and might not even own a TV, Aereo represented a future where we can divorce ourselves from the cable TV model that forces us to pay for a bunch of stuff we don’t want to watch. Instead, the long-term promise of Aereo was a system where TV networks could unbundle themselves from cable and let you subscribe to what you want individually. In that sense, Aereo was the most important tech product that no one needed to use. It was the only company pushing to shake up TV today instead of waiting for the clunky networks to catch up to the reality of how the next generation of consumers watch stuff. At the same time, maybe the Aereo experiment did some good. Since Aereo lost its case in June, a few networks have announced some promising steps to take digital TV seriously. Helen Sloan/courtesy of HBOSoon you’ll be able to watch HBO even if you’re not a cable subscriber. 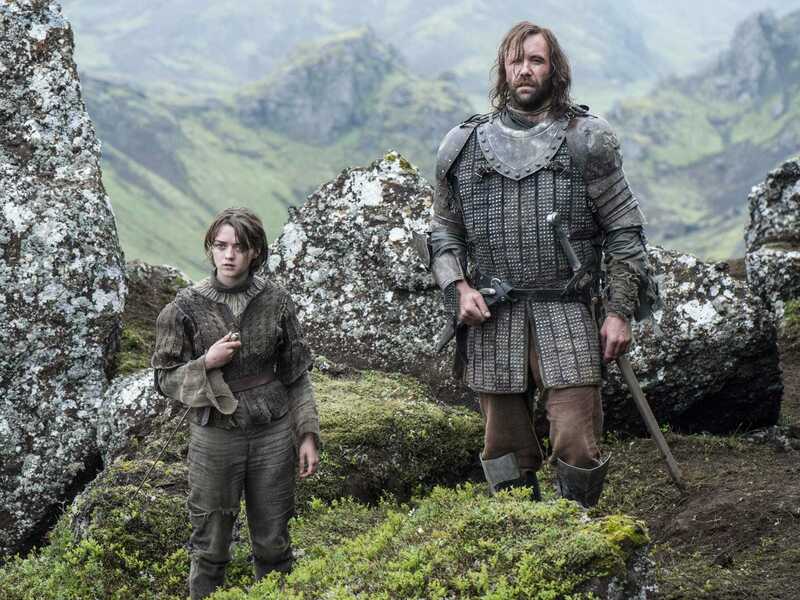 HBO is going to offer a standalone subscription streaming servicenext year. It probably won’t be exactly like HBOGO, which is only for cable/satellite HBO subscribers, but it will offer an option for the so-called cord cutters who don’t even have cable. CBS also announced a subscription service that will cost $US5.99 per month and let you watch old episodes of CBS shows. Those are promising signs for the future of TV. It’s unlikely that one day we’ll pay five or six bucks for individual channels, but at the very least Aereo has pushed the old guard into taking digital TV and unbundling from cable a little more seriously. The change will be slow at first, but it’s happening.